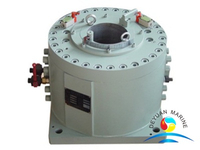 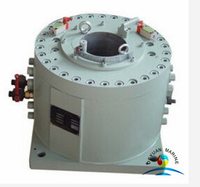 It is different from piston fork type, its char-acteristic is that it had changed the piston reciprocating movement into cylinder reciprocating movement. 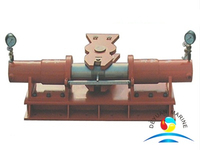 Two ends of the piston rod are fixed on the foundation. 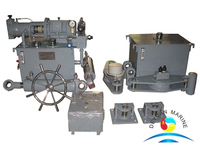 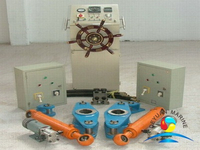 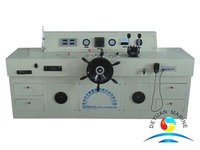 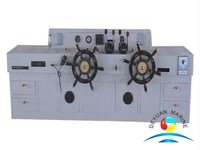 So it not only kept the traditional advantages of piston-fork steering gear but also has the following advantages: Small volume, light weight, convenient to maintenance, especially suits to be used of all kinds of ships. 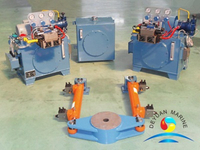 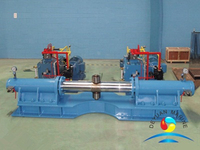 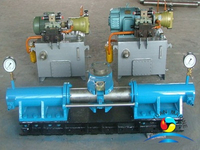 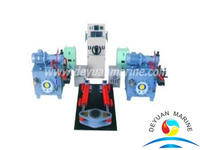 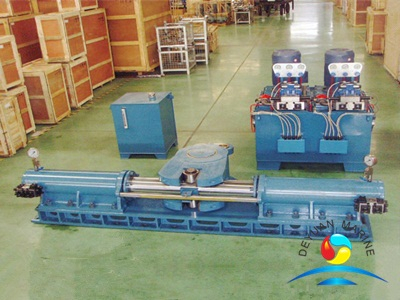 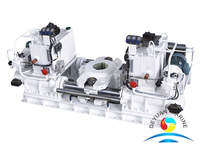 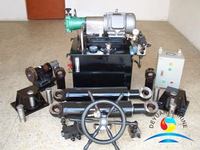 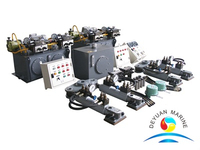 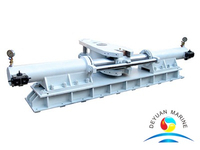 More cylinder fork type electrical hydraulic steering gear can be offered,pls contact us for more details.